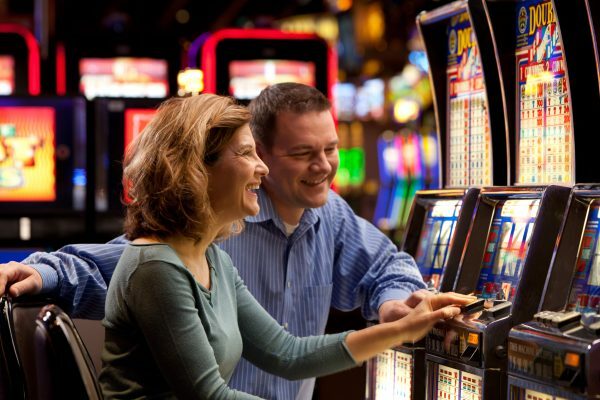 If slots are your game, come on in to any of our five casino locations to play on the hottest machines around! Slots are available at: Sault Ste. Marie, St. Ignace, Manistique, Christmas, and Hessel. Up here, in Kewadin Country, the stars outside shine as bright as the slots inside. Kewadin Casino features nearly 2,200 of your favorite slot machines ranging in denominations from penny and nickel to $25. You’re sure to find a game you like at one of our locations throughout Michigan’s Upper Peninsula. We now offer Kewadin e-credits as part of our promotional packages.